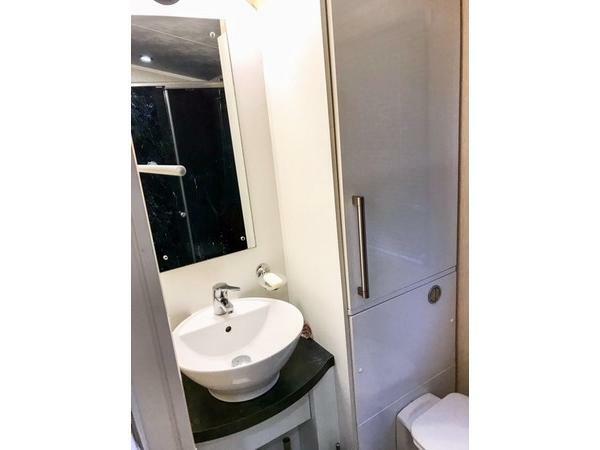 Additional Info: Luxury open plan caravan, set on the premium pitch of Grosvenor. 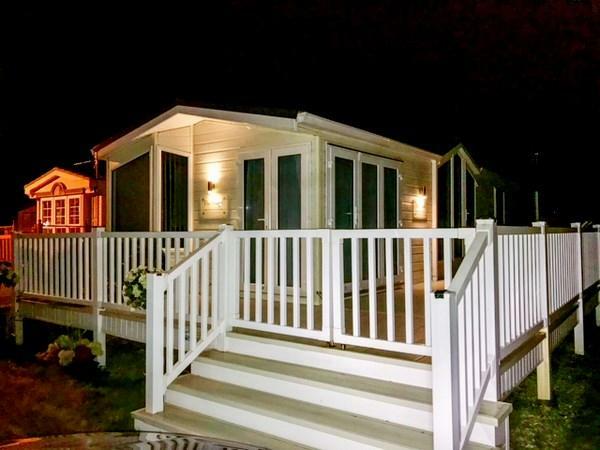 (only a short walk from the mere) large decking area with outside furniture. Double glazing, large bi-folding doors opening out onto the decking, gas central heating, electric fire, integrated fridge and freezer, washer/dryer and microwave. 2 bedrooms. Master bedroom with king sizes bed, ensuite bathroom with bath/shower dressing table area with plenty of cupboard space plus walk in wardrobe. 2nd bedroom has two single beds which could be put together to make a double if preferred, plenty of wardrobe space. 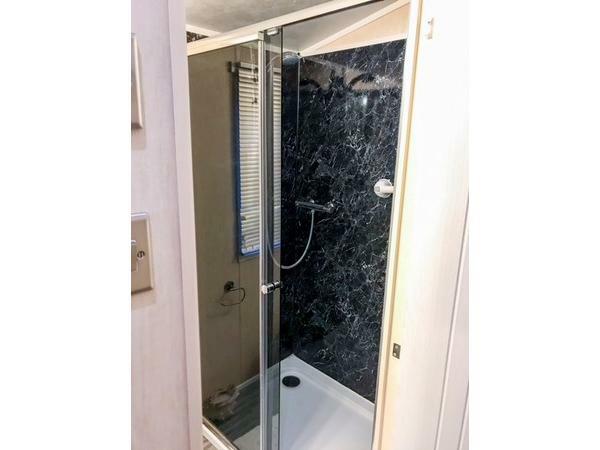 2nd bathroom has large walk in shower. comfortable pull out sofa bed in living room area sleeps 2. maximum occupancy 6. £100 Deposit must be paid Via bank Transfer Immediately to secure your reservation and remainder balance to be paid 6 weeks prior to the holiday date. (Or immediately if less than 6 weeks to start of rental). If payment is not received by 4 weeks of travel date and no contact or payment plan has been agreed the booking will be canceled and deposit will be lost. A refundable £50.00 security bond is required for all bookings, this will be refunded once the van has been checked for loss or breakages. The park may be used from 12:00pm on day of arrival and all day on day of departure. maximum of 6 guests, under no circumstances must there be more than this number of guests sleeping in the caravan on any booking. Only the guests named on the booking are able to stay overnight in the caravan. Security have permission to carry out Spot checks at any time during your stay, if any concerns have been raised, Unauthorised guests will be asked to leave and the remaining guests may also be evicted and forfeit the remainder of their stay, without compensation. ALL BEDDING AND TOWELS ARE PROVIDED FOR YOUR STAY..
PARK ENTERTAINMENT PASSES ARE NOT INCLUDED IN THE PRICE. park passes are available to buy from reception for your stay. 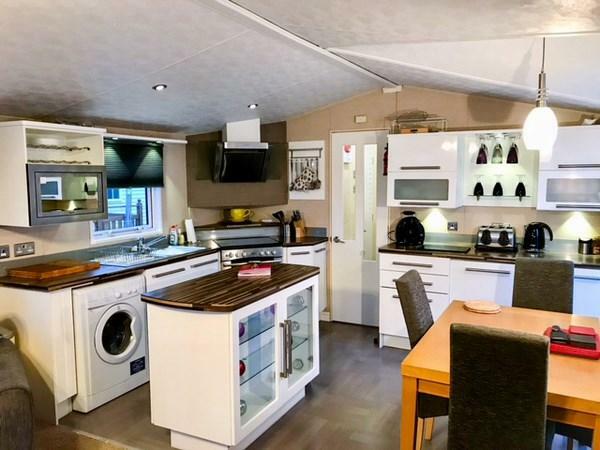 This is a beautiful caravan for hire on Marton Mere Holiday Village with open plan cosy lounge with 42" tv, modern open plan kitchen and dining area, three piece suite, matching dining chairs very comfortable. Master bedroom has king size bed, walk in wardrobe, tv. ensuite bathroom with over bath shower. 2nd bedroom has two single beds, tv and plenty of cupboard space. 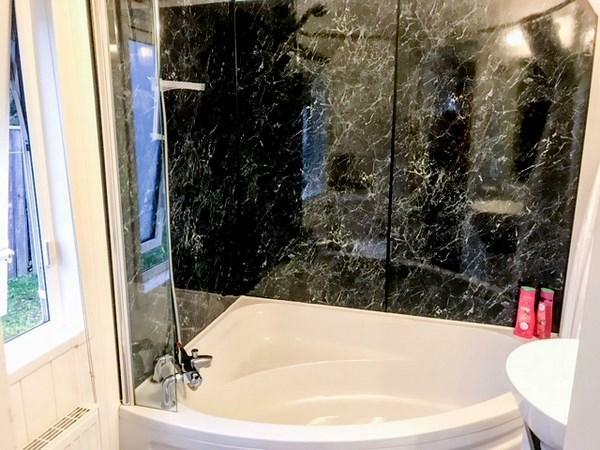 Family bathroom with large walk in Shower, sink and toilet. 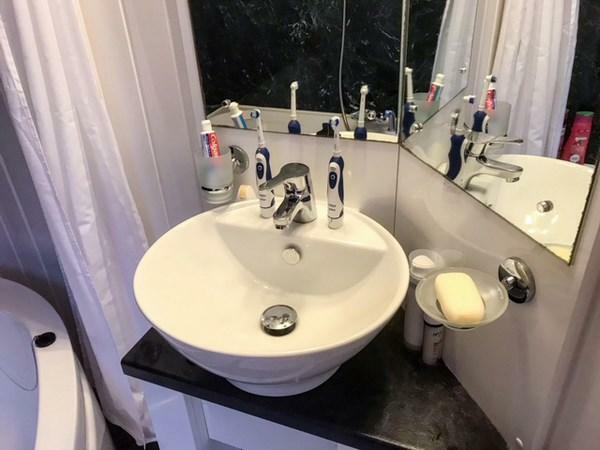 Kitchen has full size cooker with grill and oven, integrated fridge and freezer, microwave, washer/dryer, plenty of cupboard space, kettle, toaster, sandwich maker. 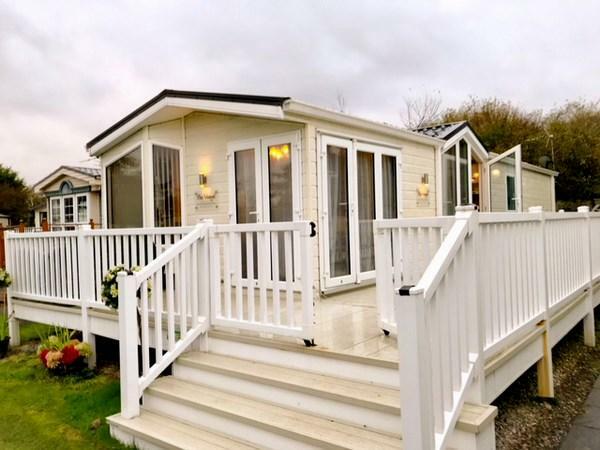 Absolutely beautiful luxury caravan, home from home and in a perfect spot especially on a sunny day. The owners are also really nice and helpful plus they keep their caravan spotless and clean. I would most definitely recommend this caravan.